Well maintained 2 bedroom, 2.5 bathroom townhouse in Delancey Community of Marton is available for very reasonable rent of 1600 per month. The association fees are covered in the rental price and includes interior and exterior maintenance, utilities, and snow and trash removal. 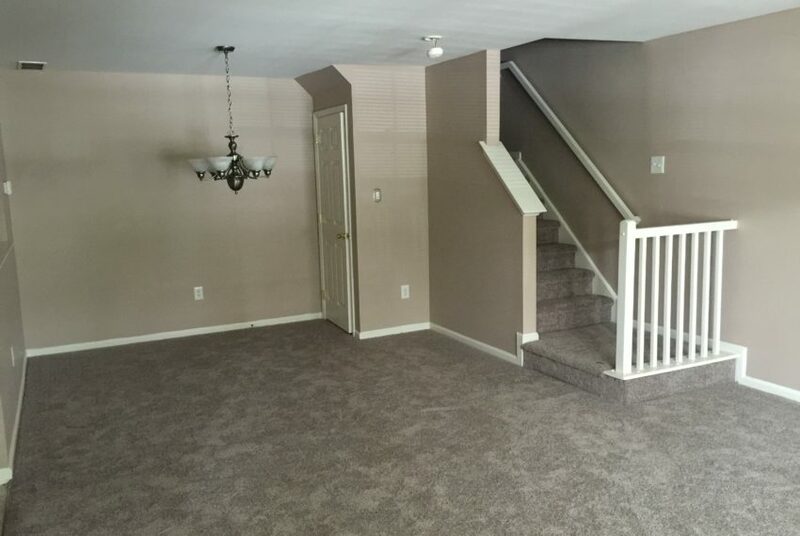 As you enter the home, you’re welcomed by an open foyer that leads to a large family room. The kitchen features a built in garbage disposal, dishwasher, and breakfast nook. 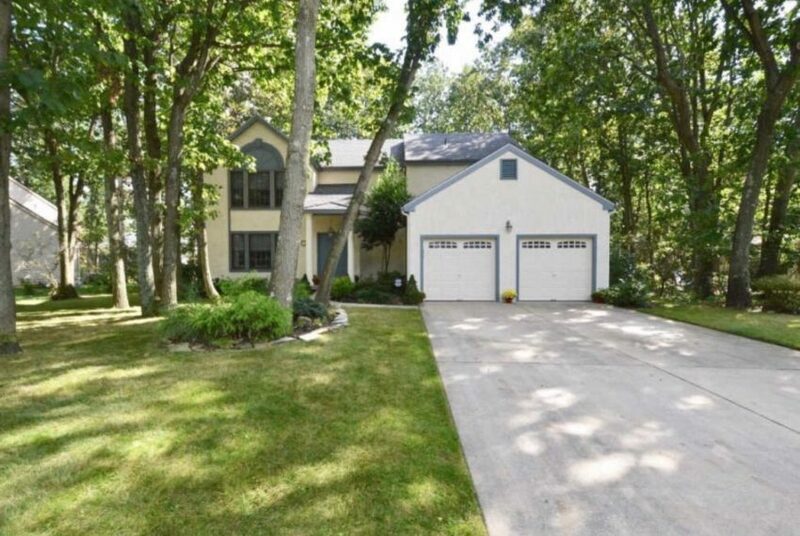 The home was updated six months ago with new carpeting throughout. 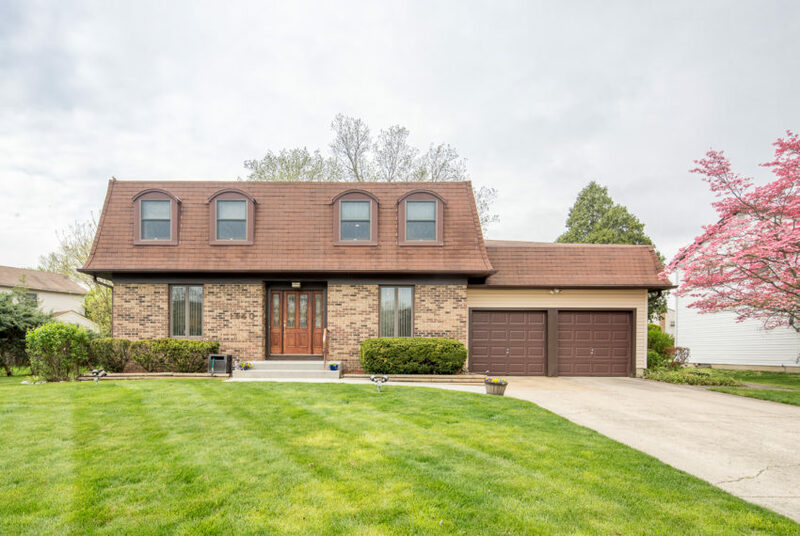 The upstairs includes a master bedroom with a full bathroom with tub and a large walk-in closet, a spacious additional bedroom and another full bathroom. 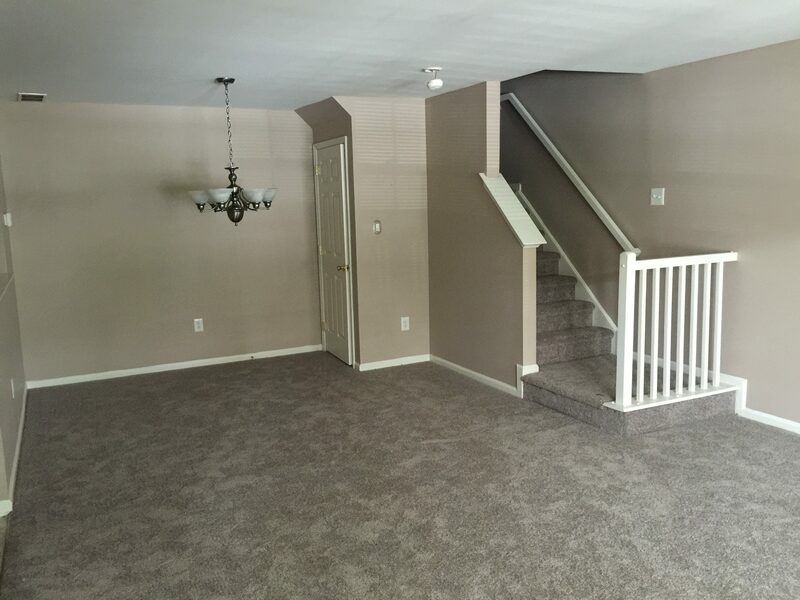 There is plenty of storage room in the walk-up attic accessible from the upper level of the home. The home also features central air and one assigned parking spot. A playground is located nearby and the home is cable TV wired, so all tenant will have to do is activate their account. Contact us today for a private showing!